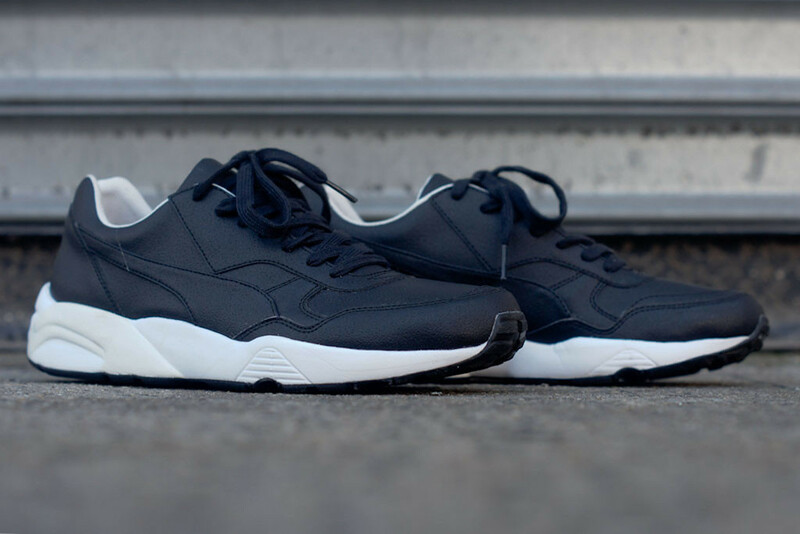 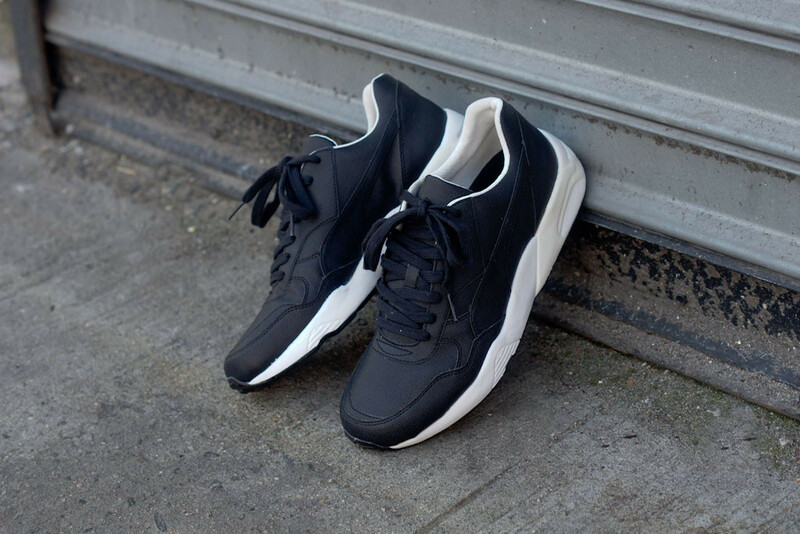 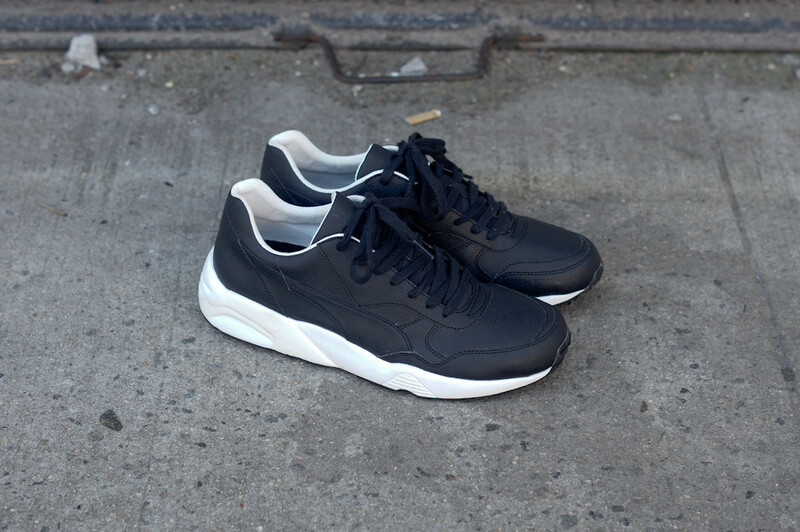 Hussein Chalayan continues his excellent designer series for PUMA with the premium HC90 Runner in Black/White. 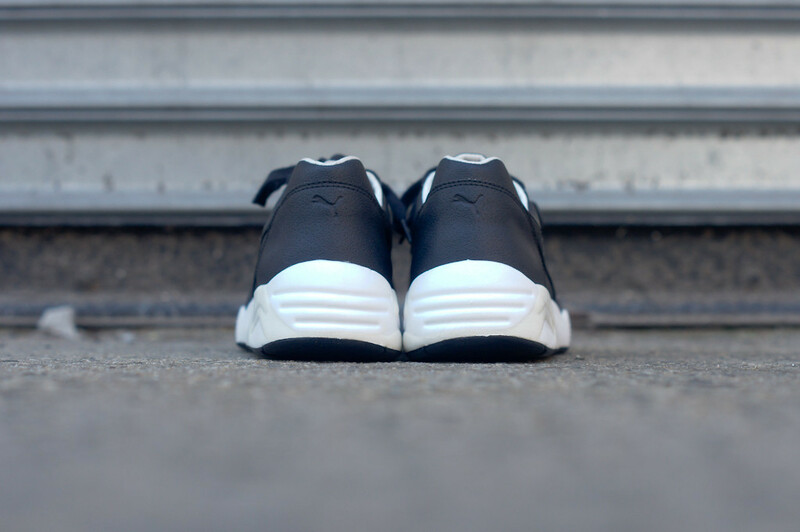 Hussein Chalayan continues his excellent designer series for PUMA with the HC90 Runner in Black/White, a premium low-top option available now at select retailers. 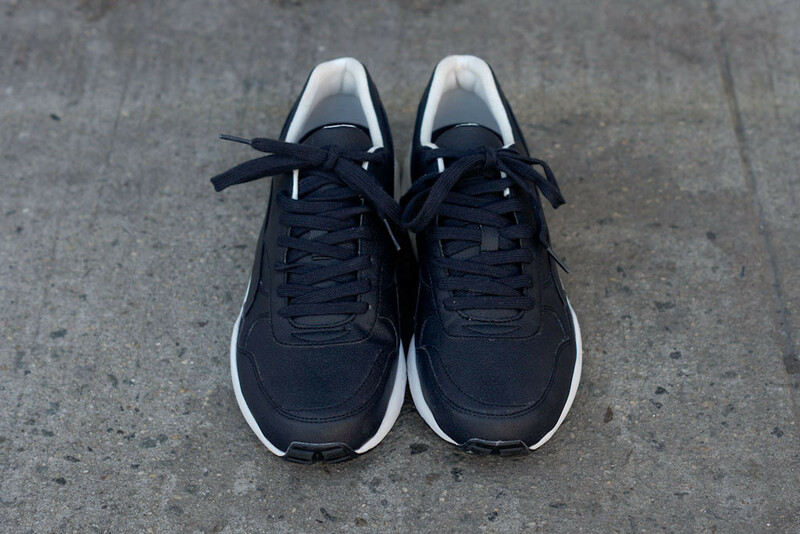 This HC90 colorway features a black leather upper with a subtle, all-over concrete effect, while a crisp white midsole and white leather liner provide just the right amount of contrast. 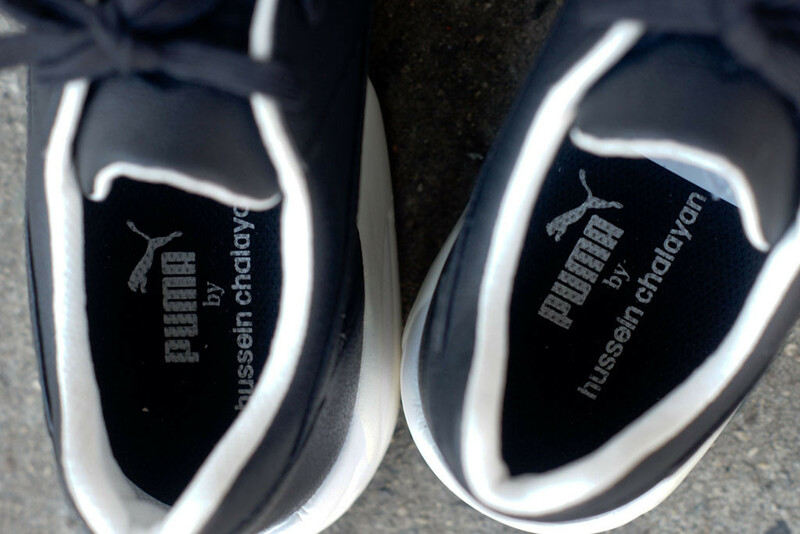 The Puma by Hussein Chalayan HC90 Runner is available now at KithNYC.